When you are looking for a self storage facility in Des Plaines, we understand that security, affordability, and convenience are at the top of your list. Whether you prefer an indoor heated storage unit or the ease of an outdoor drive-up access unit, Metro Self Storage can offer you a storage solution that is a perfect match for your needs. Metro Self Storage opened our first storage facility in Chicago more than 40 years ago, and have been making room for people just like you since 1973. 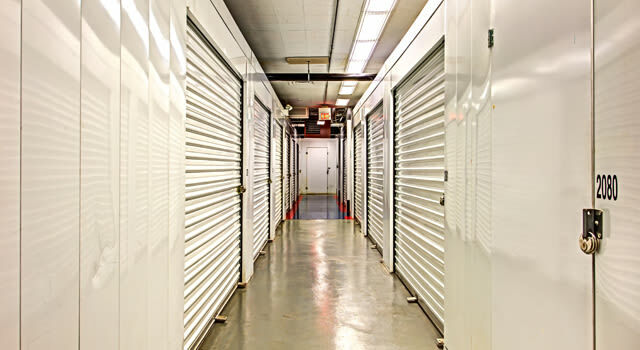 We offer climate-controlled storage units in sizes that can handle all of your belongings. If you plan to store temperature-sensitive items: Electronics, artwork, photo albums, or leather furniture, we may recommend a heated space. From 5X5 all the way up to 10X40, you can select your storage unit today with our no-risk free storage hold and convenient online reservations.